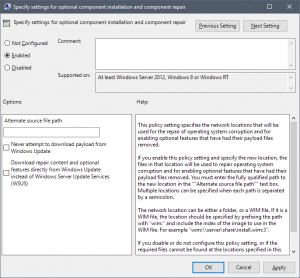 Using Dsim and SFC to try and fixing windows installation – It`s simple when you know how ! This will scan system file and repair with original version if it will find corrupted files ! 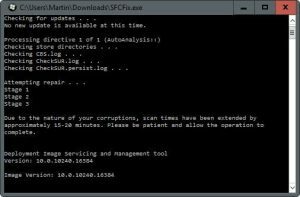 you need to rn the tool after tou run SFC so it will have a log to analyses. 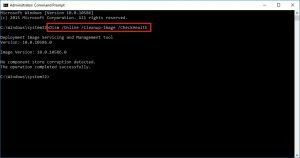 Use the DISM command with the /RestoreHealth switch to scan the Windows image for any corruption and to perform a repair automatically. Unlike the /ScanHealth switch, the /RestoreHealth switch can take up to 20 minutes to complete the process. 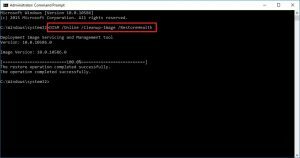 You can use DISM in Windows PowerShell as well. The commands are slightly different.